I created a tool that can be used to easily and quickly create a static collection. ConfigMgr Collection Crerator 1.0 (Makecoll.exe) can be used to create a new collection from a list of NeBIOS computer names. Is it possible to use this tool to create a sub collection? No, this can't be used for creating a sub collections. Is it possible to add more than 3000 client in collection ? No, I have created better tool. I will post it very soon. I have just tried the ConfigMgr Collection Creator 1.0 and now I cant find the collection, have searched and looked in the root of Device Collections, nothing. 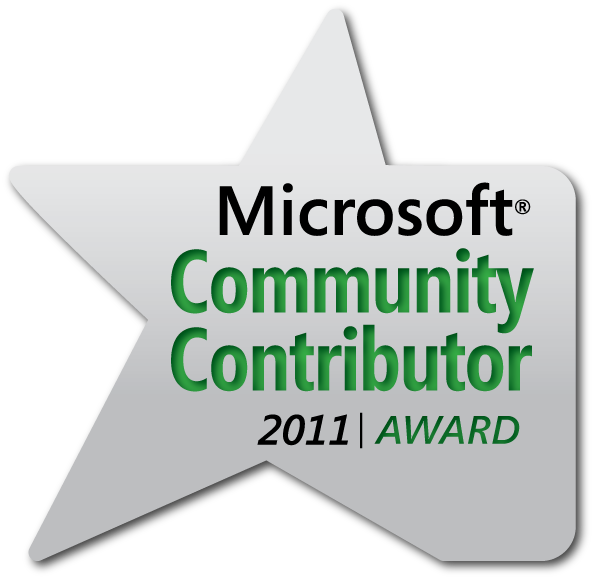 Can you upload the New tool which will work on sccm 2012 too..